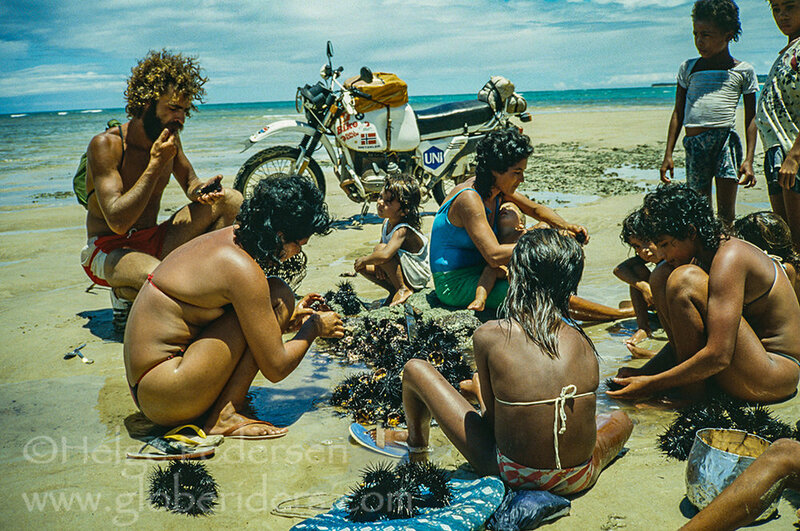 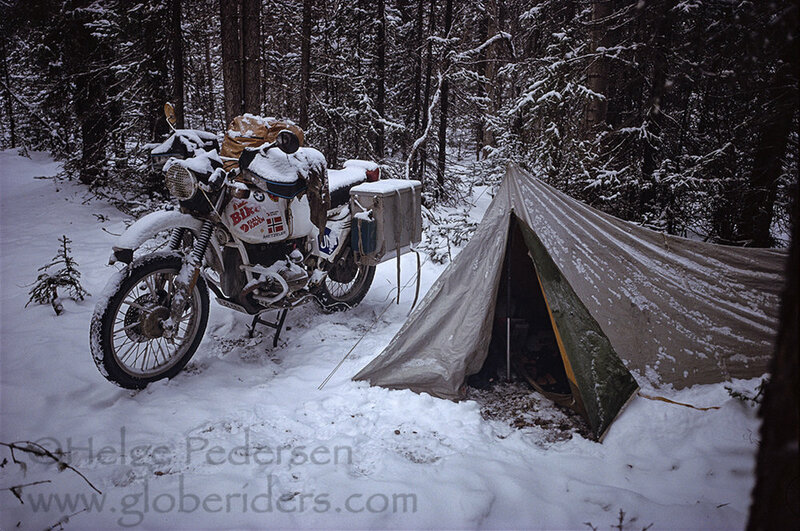 From 1982 to 1992, Helge Pedersen travelled around the world on a motorcycle, covering more than 250,000 miles through 77 countries. 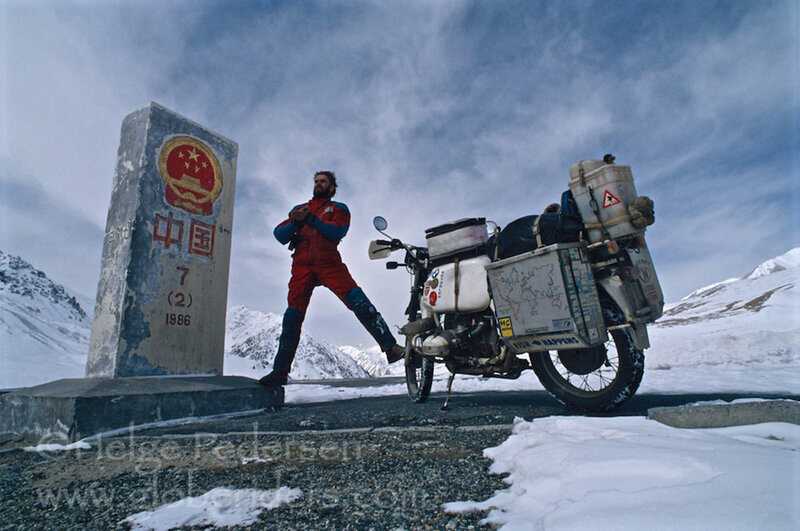 His book 10 Years on 2 Wheels reflects this adventurous journey. 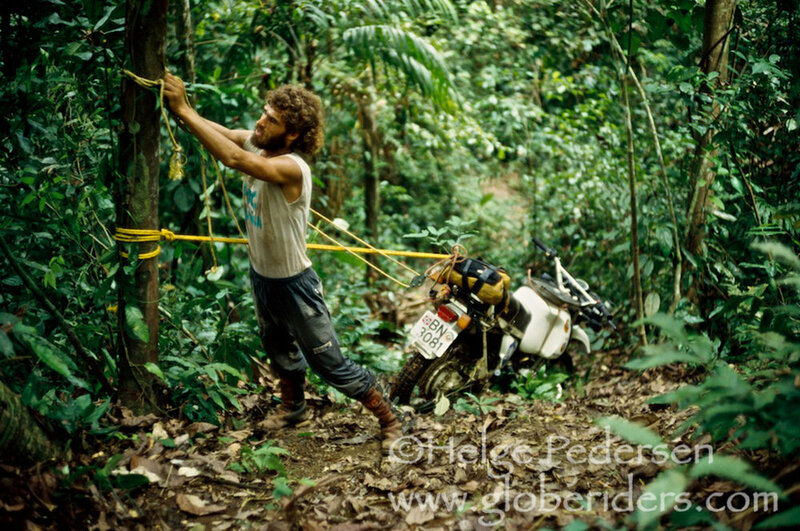 Working as a photojournalist, his work has been featured in many motorcycle, outdoor and news publications. 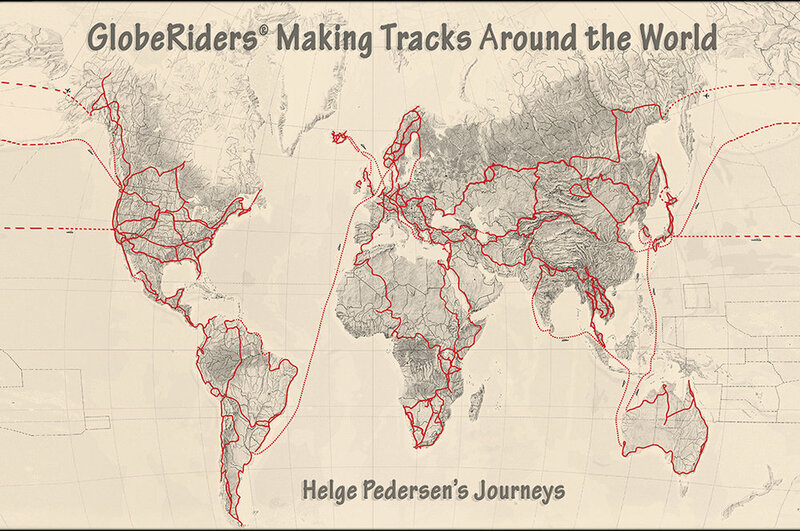 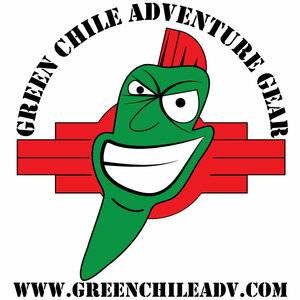 In 1998, Helge founded GlobeRiders, LLC, organizing and leading motorcycle tours through more than 40 countries. 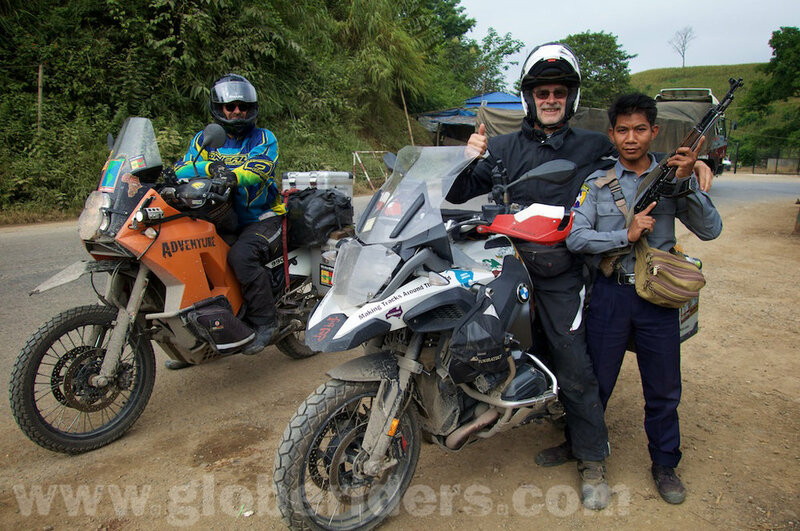 He is also the producer of adventure and instructional documentary DVD’s, inspiring motorcycle travel, and seminars teaching motorcycle maintenance, repairs, and more.